The commercial landscaping is the first thing that visitors see when they walk onto your business property. 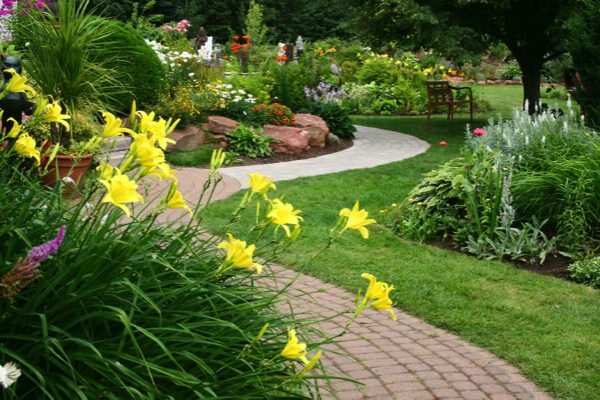 It therefore goes without saying that landscaping creates that much-required best first impression that comes with commercial landscaping and commercial lawn care services. And who better to provide complete commercial lawn care services and lawn maintenance in the Kent, WA area, than us? Nasim and Sons, serving the Kent area, has been a highly reliable and experienced family business, taking care of lawn maintenance and providing commercial lawn care services since 1997. We have always strived to deliver to our clients the best available commercial landscaping by providing a range of commercial lawn care services. In addition to taking up our lawn maintenance and commercial lawn care services on your commercial landscaping, our privileged Kent area customers may be keen to have us take care of all other aspects of commercial landscaping on your business property. Our commercial lawn care services and lawn maintenance in the Kent area come in weekly and bi-weekly lawn maintenance options. Also, our pricing is reasonable, so your lawn maintenance does not go over budget. Try our commercial lawn care services experience, and make all your commercial landscaping lawn maintenance worries ours. We ensure that the impression your commercial landscaping leaves will be nothing short of the best. If you are starting a new business in the Kent area and wish to set up a new commercial landscaping, we provide assistance from installation to lawn maintenance and commercial lawn care services for long-term benefits. 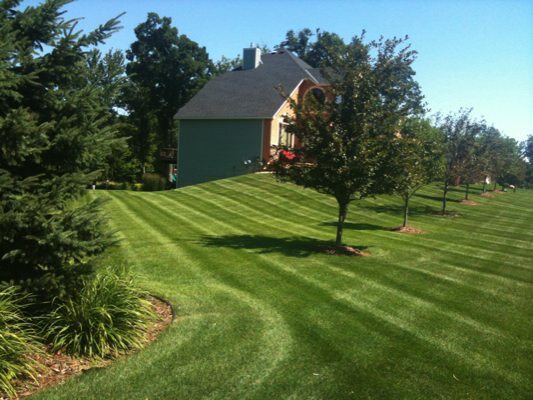 Once Kent area business owners contract commercial lawn care services and lawn maintenance deal with us, they can stop worrying about the outside and focus on their business. Our commercial lawn care services include self-motivated, self-initiated measures to make sure your commercial landscaping given always looks its best.